After a long, long year of anticipation, the final season of Game Of Thrones released today. The audiences have been waiting unabated for the release of the show and all that excitement could be seen flagging on the social cloud. 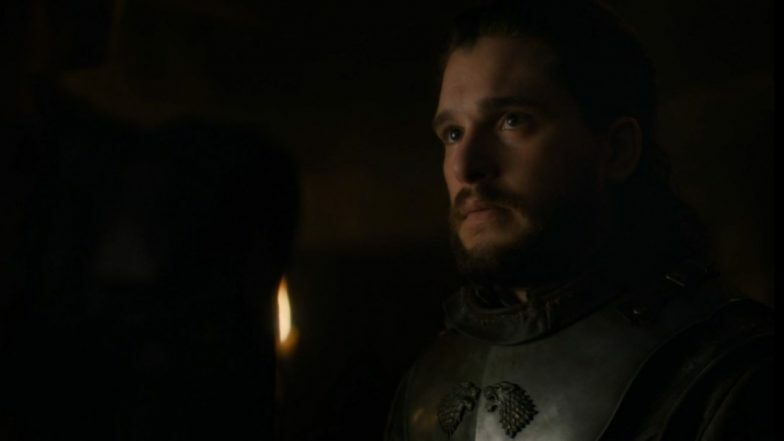 The episode, which was centred around re-unions, saw the emotional whirlwind on the land of Winterfell. The netizens are going gaga over this re-unions and flooding the internet with all the crazy happy emotions. [SPOILER] Game of Thrones 8 Premiere: Sansa Stark-Tyrion Lannister, Jon Snow-Arya, Bran-Jaime - 5 Reunions that Steal the Show. Well, this is what happens when characters like Bran Stark, Arya Stark, Jon Snow, Sam, Sansa Stark, Tyrion Lannister have all been away from each other for such a long time and have to come together before the show wraps up. The first episode of the eight season of Game of Thrones was premiered today and the craze has just begun. With so many answers and wars to fight, with Night King entering the living land and dead dragon clouding death from above, this season is all set to raise the buzz. Starring Kit Harrington, Emilia Clarke, Sophie Turner, Massie Williams, among others, the GOT is produced by HBO.